Applications today run on connected clients (mobile, devices) and rely on continuous services to provide rich and current content to users. 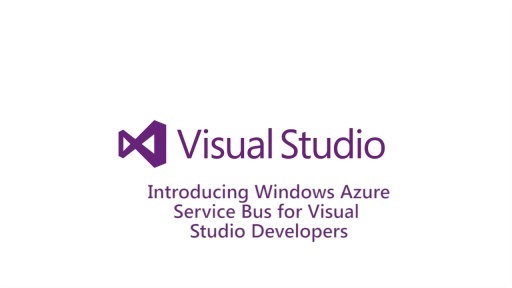 Come learn about Windows Azure Service Bus that support building these applications by providing several features, from notification on mobile to connecting embedded devices. Also, see how you can build services using Relay and messaging patterns to unlock data and services from datacenters.